Depends on how powerful they make this incarnation of Ghidorah and Legendary doesnt yet have the rights to monsters outside of Ghidorah, Mothra, Rodan , Kong and Godzilla himself. www.megalast.webs.com(what can I say king of the nerds) Love My Fan Fiction, Read It All! I remembering hearing from Chris that they got the rights to five Toho kaiju. We know four. That last one is probably either Anguirs, Mechagodzilla, or Gigan. When did Chris say this? If so Mechagodzilla is one of the ones I majorly want too. Around when Godzilla 2 was announced. Praying for a teaser soon. 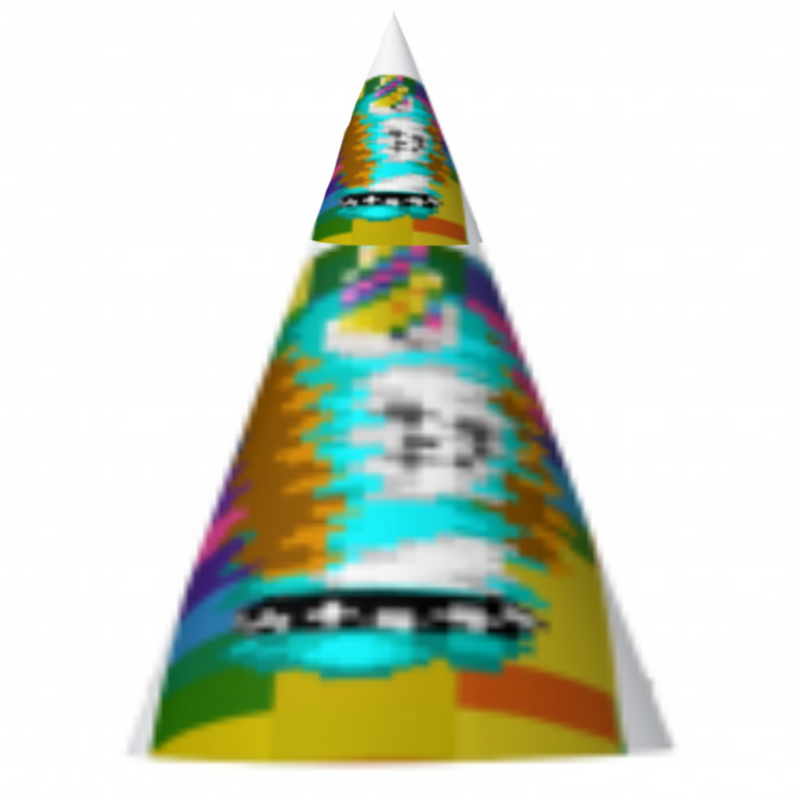 EDIT: My rotating avatar landed on Kong right after I posted this. Excellent. Kong vs Godzilla Fan Trailer. It's the first one I've ever done. Therefore its not 100% perfect. So comment thoughts below. Title change since MonsterVerse is the new official name for this shared universe. New Kong TV Spots with lots of goodies. "The 1954 tests weren't tests, they were trying to kill something". Of course we know that to be Godzilla. Nice tie in there to the 2014 film. Also, giant octopus? Getting major King Kong vs. Godzilla flashbacks. Loving the creature variety on Skull Island. Based on the new title and other comments from Legendary in the past, i wonder is this universe will contain more than just Godzilla, Kong, and other Toho creations. I believe Warner Bros. has the rights to The Beast from 20,000 Fathoms, Them!, and The Black Scorpion. Seeing these classic American monsters show up as well would be very cool. Minor note: Since I last posted, the name for Godzilla 2 has been announced as Godzilla: King of Monsters. Just got back from Kong: Skull Island. This was essentially a big budget b-movie monster flick, in all the best ways. The monster action was incredible, brutal, and inventive. Kong himself was great and the Skullcrawlers made for great enemies. The characters are a little flat, with Goodman, Jackson, and Reily being the most engaging. Especially Reily. Loved his character. For this type of movie though, I don't mind flat characters. Holy *bleep* I was shaking in my seat during that scene I was so excited. "Kong's not the only king", followed by images of not just Godzilla, but Rodan, Mothra, and King Ghidorah as well was awesome. And then the roar. It was like the theater shook. Goddang I can't wait for the rest of this cinematic universe. Watch it, you'll love it action wise and the plots not bad either. It serves its purpose and doesn't drag on. Yeah, Kong was a ton of fun. 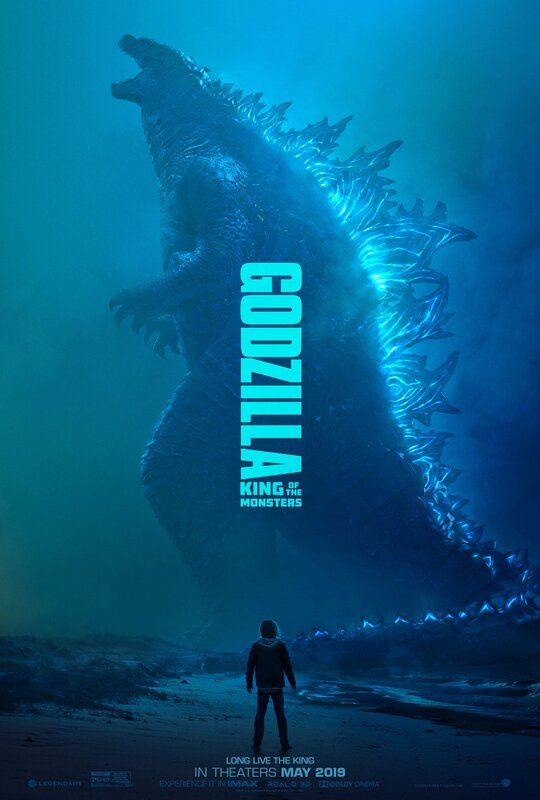 I think I may have liked it more than the 2014 Godzilla movie. This looks so *bleep*ing good. Quadruple post? I don't care.